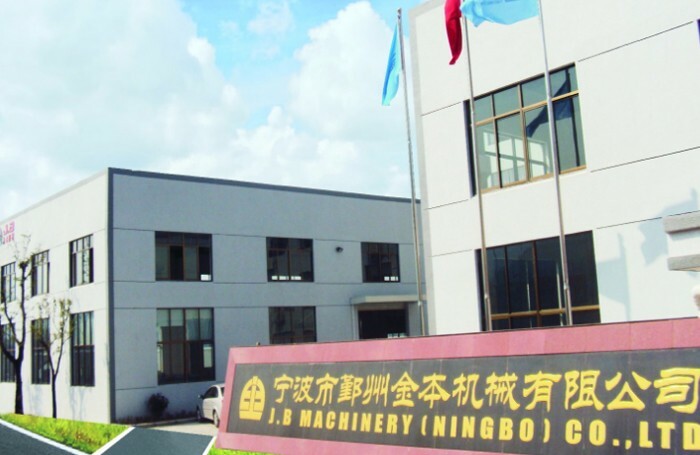 Over 10 years of focusing on Auto Exhaust Pipe Parts, J.B Machinery has developed into a leading manufacturer in this field. Consists of Investment Casting Foundry, Forging and CNC Machining plants and with deep cooperation with our partners of Stamping and Sand Casting factories, we can supply wide range products to meet customer’s different demands from single components, castings, forgings, stamping or CNC machined parts to simple welded part. Wide different materials are also available for your selections, Ductile Iron, Stainless Steel, Alloy Aluminum, Carbon Steel. Strict quality control earns us good reputations. We are also passed through GM Motors and Ford’s supplier audit. TS16949 Certification helps us established comprehensive quality control system enabling us to provide customers with consistent quality. Experienced mechanical capability and advanced engineering software utilizing support us to provide customers with flexible engineering solutions. Give your sketch, receive part batch!